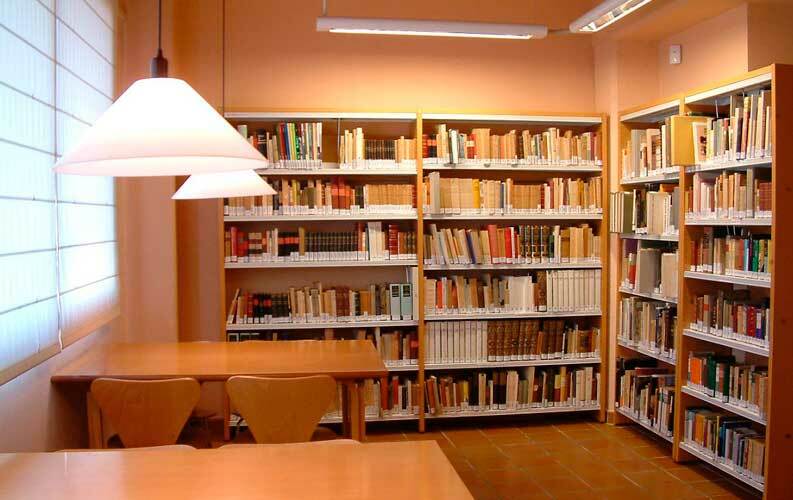 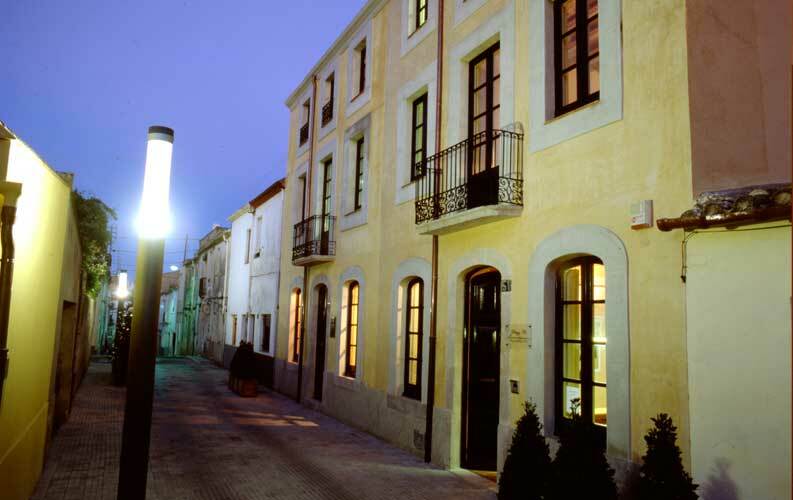 The Josep Pla Foundation, which started in 1973 when the writer decided to donate his private library. 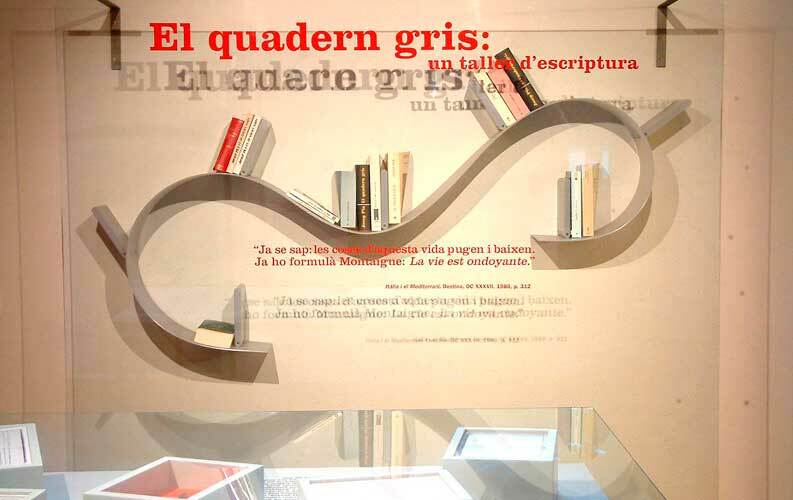 The Josep Pla Foundation, which started in 1973 when the writer decided to donate his private library and created the Josep Pla Library Private Foundation, aims to promote, encourage and facilitate the reading and study of the literary and journalistic work of Josep Pla. 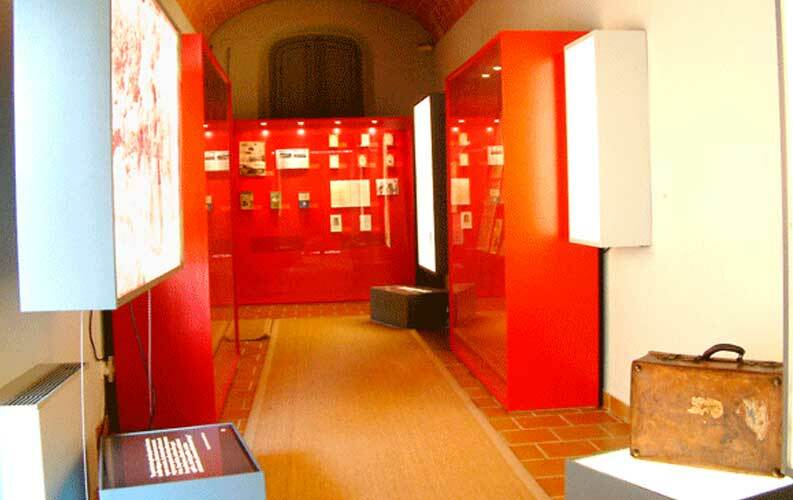 To do this, they organise different activities such as permanent and temporary exhibitions, routes and workshops.